Bumaco has more than 30 years’ track record for providing consulting services. The company was established in 1981 under the certificate of incorporation No: 8165 dated 2nd February 1981. 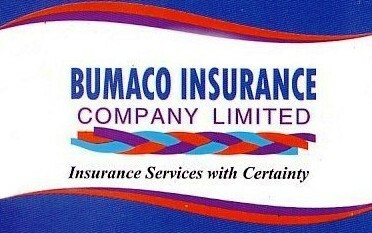 Bumaco is a private company limited by shares. It is governed by a board. The company was founded and has been under the management of Clement Kwayu, an internationally recognised and respected management consultant. Under his management, Bumaco LTD developed one of its own arm, initially Bumaco Insurance agent then Bumaco insurance brokers, to become an independent and first locally owned insurance company in Tanzania. Bumaco has the competence and experience to undertake assignment within and outside the country. We help and encourage our clients to be smarter and sharper. We guarantee value for money in every service we provide. In this way, we follow up on our clients’ progress to ensure maximum efficiency and effectiveness. The company puts effective teams around its core consultants to ensure equality output. Bumaco values trust, teamwork and integrity.